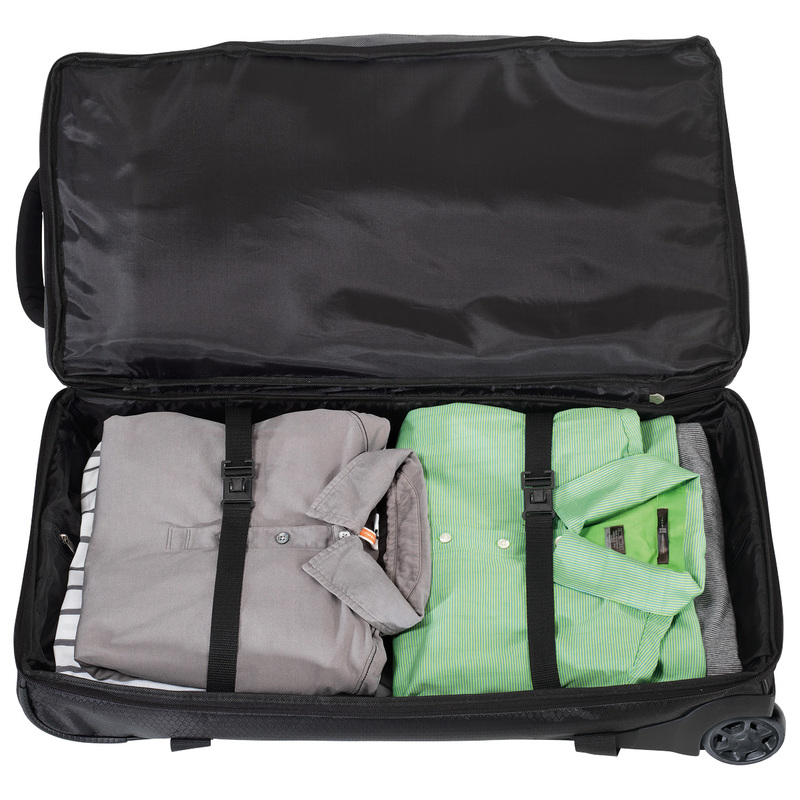 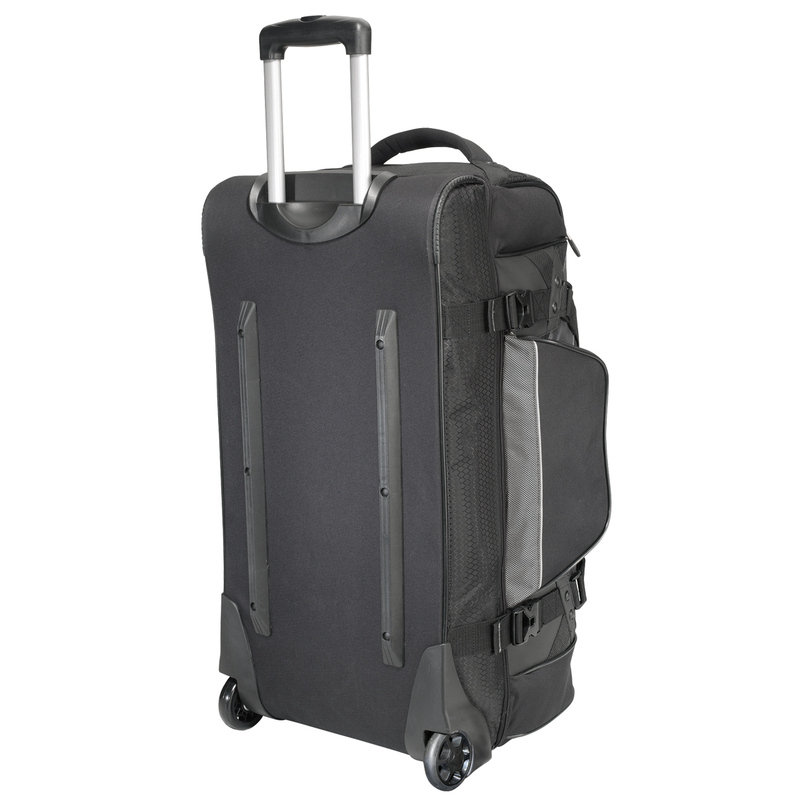 A perfect companion for travelling whether for a short business trip or a long vacation. 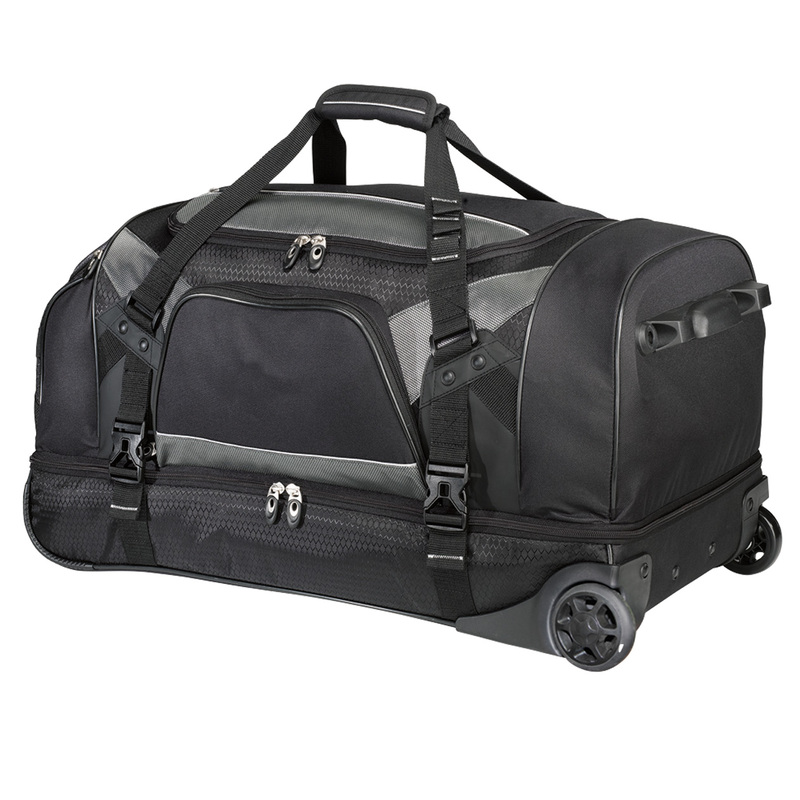 Having a lot of time on the way with loads of goods or carry-bags? 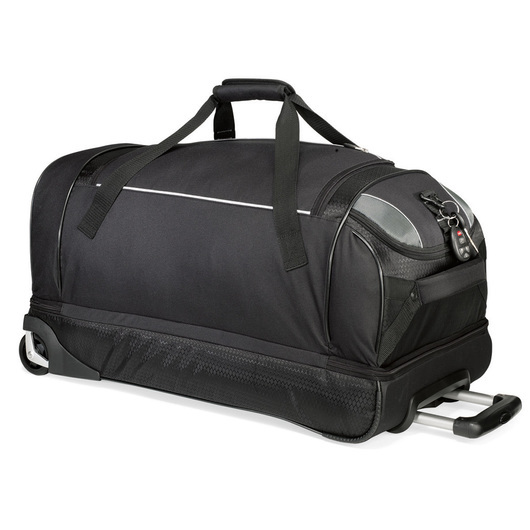 This rugged wheeled duffle bag is the best choice for you. It is durable and has a huge carrying capacity. High in quality and features.